Majora's Mask, we're looking at you. Nintendo, no stranger to remaking retro games, has a couple big ones lined up for its 3DS in the form of The Legend of Zelda: Ocarina of Time 3D (releasing stateside June 19) and Star Fox 64 3D (debuting in Japan July 14). These announcements produced a few grumbles from unhappy consumers more interested in playing new games. Like most fans, though, we can't wait to get our hands on both of these titles, largely because of the enhanced graphics, gyroscope controls and of course, glasses free 3D. With this in mind, we tore through the Nintendo 64's library and pulled a handful of games that would benefit from some TLC. 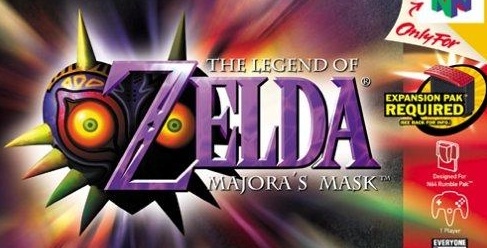 It should go without saying that if Nintendo plans to release Ocarina of Time on 3DS, Majora's Mask is sure to follow. The two have been intertwined on not only N64, but also GameCube and Wii. No need to break tradition. 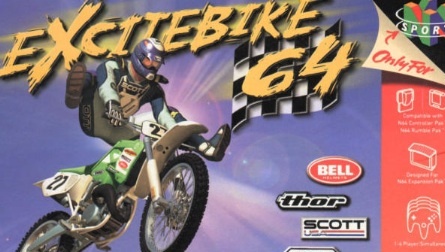 Besides, thousands of younger players missed it on N64. This is one of the best and strangest Zelda games in the franchise, with a three-day cycle and a bunch of weird looking masks that imbue Link with different abilities. If Nintendo spruced up the visuals, the company would have another must have 3DS game on its hands. For a while, Sin and Punishment was the greatest N64 game no one had played outside of Japan. That changed in 2007, when Nintendo finally brought Treasure's critically acclaimed rail shooter to the Wii via Virtual Console. While it's nice to have, we still feel the game deserves a much grander entrance, and the thought of experiencing its fast-faced action in 3D thrills us to no end. We've heard rumors about Donkey Kong Country Returns 2 being in development for Nintendo's upcoming Project Cafe console. 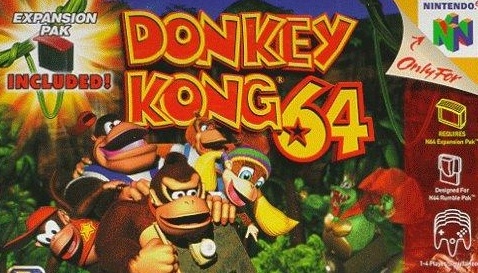 Therefore, it would make perfect sense to bring back the N64 hit, Donkey Kong 64, a third person platformer that lets you experience the action as one of five Kongs (Donkey, Diddy, Tiny, Lanky and Chunky), all of which possess unique abilities. It was designed by Rare, and has strong ties to Banjo-Kazooie in terms of gameplay, by no means a horrible thing. It's safe to assume that without Rare's efforts (GoldenEye 007, Perfect Dark, Banjo-Kazooie), the N64 may have bombed. 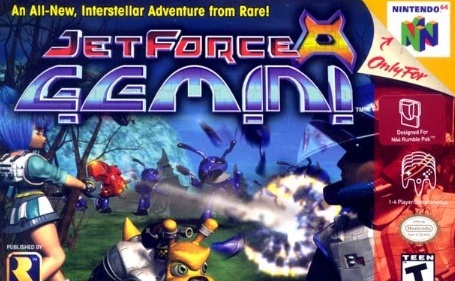 With this in mind, we'd love to see the developer's Jet Force Gemini make a comeback. This outstanding third person shooter follows a small band of warriors as they attempt to destroy an army of bug like aliens, splattering their guts all over the place with high-powered weapons. 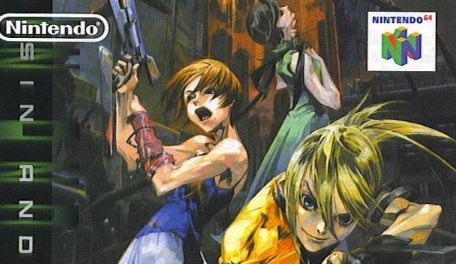 Sure, it wasn't based on a popular movie or Nintendo franchise, but Gemini had a special something that made it great. Whether or not a 3DS version is feasible of course (since Microsoft owns Rare), remains to be seen. Nintendo plans to launch the 3DS eShop with a free version of Excitebike. That's a good deal, but we'd also like the N64 sequel to receive some much-needed attention. Spending a couple of hours with the outdated NES classic is one thing. Leaping high into the air in full 3D, of course, is a whole other matter. Just add more stages, fix the stuttering frame rate, bring the graphics into 2011 and add more courses. On second thought, perhaps this is too much work.